Daniel Schwartz, the board president, says a petition reflects the views of chronic complainers. SPRING VALLEY, N.Y. — In the East Ramapo Central School District here, the children of Caribbean and Latin American immigrants have filled the classrooms in recent years. About 85 percent of the students are black or Hispanic, and only 7 percent are white. But on the school board, seven of the nine seats are held by Orthodox Jews. Now, after years of increasingly bitter discord between parents and the board, the parents are trying to force the state to intervene. 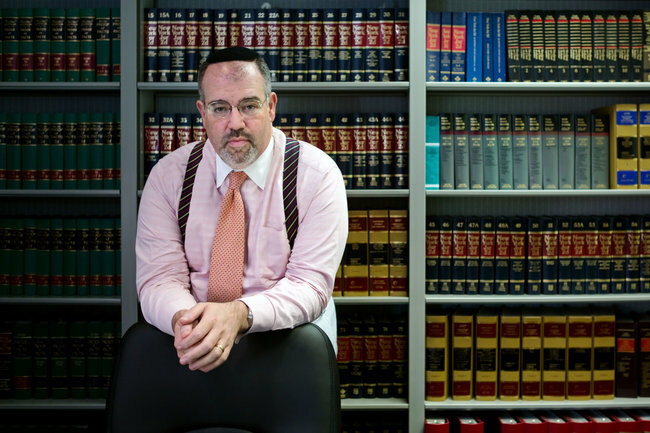 A public-interest law firm, acting on behalf of 14 residents, filed a petition last week with the State Education Department, seeking the removal of five of the Orthodox Jewish board members and the appointment of a special monitor to oversee the district. The parents say that the five Orthodox Jewish board members have improperly aided private schools, which are mostly Orthodox yeshivas. “They seem to care less and less about what anyone thinks,” Steve White said of the board. The East Ramapo district, in Rockland County, is one of only three in the state where more students attend private schools than public ones. The district has about 8,000 students in the public schools and 19,000 in private ones. The immigrant and minority population has swelled in some parts of the district, even as the Orthodox and Hasidic Jewish population has mushroomed in densely populated Orthodox Jewish centers like Kaser, Monsey and New Square. Because of their success in turning out voters en masse, the Orthodox Jews have a political influence that exceeds their numbers. Very few of the Orthodox Jews send their children to public schools. But Orthodox Jewish residents say they are affected by school policies because of the taxes they pay and the services provided by the district to private school students, including special education. The school board president, Daniel Schwartz, said in an interview that the petition, filed by Advocates for Justice, represented the views of chronic complainers. He said any insinuation that Orthodox Jewish board members could not focus on the needs of non-Jewish children was offensive and anti-Semitic. “We are headed on a crisis, a horrible, horrible crisis,” Mr. Schwartz began. He referred to Auschwitz and Treblinka, and to statements against the board and Jews that he said had been made by district students. “If you don’t like it, find yourself another place to live,” he said. In the interview, Mr. Schwartz said it was insulting to contend that Orthodox Jews did not have an interest in excellent public schools. “What they are suggesting is that Orthodox Jews as a whole are an entire subgroup that doesn’t give a damn about anyone else,” he said. Whatever the arguments, the district is troubled. The petition claims that the district has laid off about 25 percent of its teachers over the past few years. Joel Klein, the superintendent, said 300 positions had been eliminated in the last few years. The district now has 1,600 employees. Dr. Klein said the district faced continuing fiscal issues because it was not adequately reimbursed for the majority of children in the district who go to private schools but often are entitled to use district resources for transportation, books or special education. In their petition, the residents noted that the State Education Department had determined that the district has had a practice of placing students with disabilities in private schools without first documenting that there was not an appropriate service for the students in a public school. The petition also cites the board’s efforts to sell two former elementary schools to yeshivas. Critics said the sales were for prices below what the buildings were worth. One sale has been annulled by the state and the other has been halted pending an investigation by state officials. Steve White, a longtime critic of the board, said the chasm seemed to be widening: “They seem to care less and less about what anyone thinks,” he said about the board. Both sides agree the board’s makeup reflects the electoral power of the well-organized Orthodox Jewish community. Mr. Schwartz said critics could hardly fault anyone for showing up to vote. Each side said it had reached out to the other, only to be rebuffed. 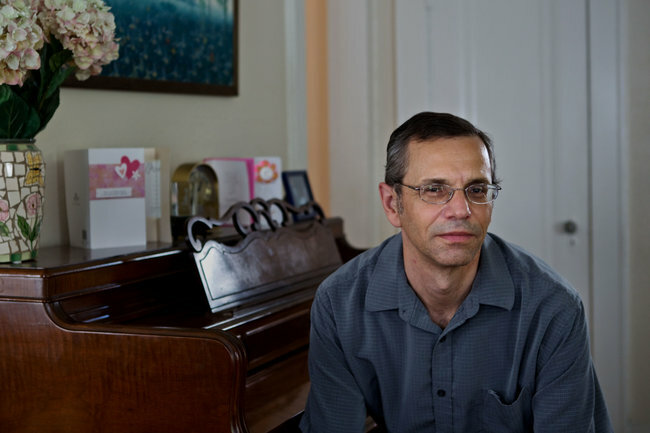 Mr. Schwartz said the notion that the Orthodox Jews should not take part in school board politics because they did not send their children to public schools was offensive. The board’s critics responded that, aside from the turmoil in the district, the town of Ramapo had been a place where diverse groups got along. They said the issue was policies, not religion.